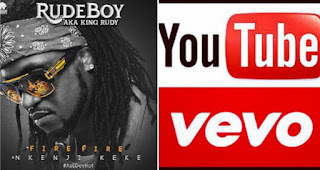 One of the Okoye twins as well as a member of the defunct Psquare duo, Paul Okoye with his solo name, Rude Boy aka King Rudy has just announced that he would be launching his own YouTube and Vevo channels for his fans soon. 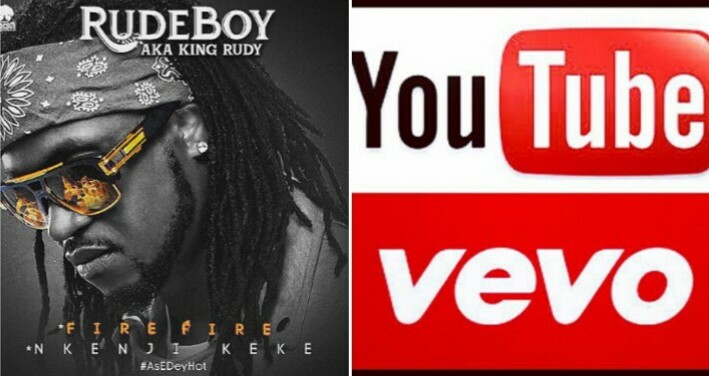 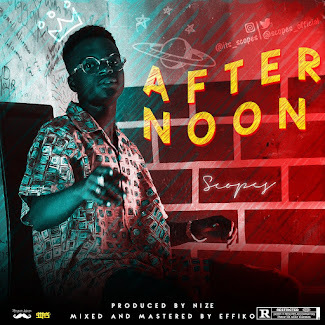 Rude Boy who just released his very first single, "Fire Fire" since the dissolution of Psquare is ready to move on as a solo singer. 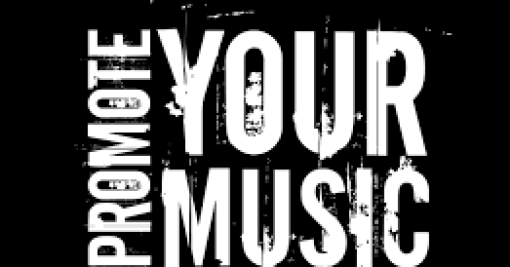 We are pretty sure that his fans cannot wait to subscribe to his video streaming platforms.